✔Action-Packed Gameplay From gatling crossbow towers, to fireball shooting catapults, to heroes with abilities. Empire Siege’s got it all! 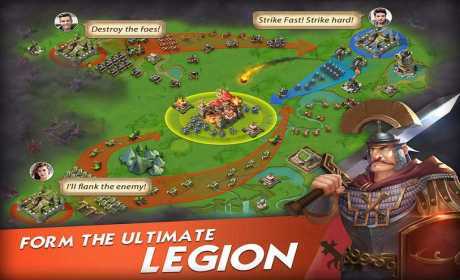 ✔Control The Battle Command and CONTROL your heroes and troops in REAL-TIME. ✔Realistic Classical Design Classical empire style art and game design, REALISTIC city building and battles. 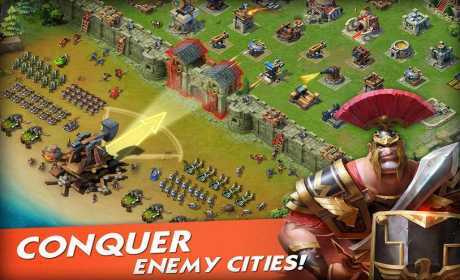 ✔Create An Impenetrable Empire BUILD and POSITION towering defenses and lay waste to attackers. ✔Unique Heroes All heroes have unique SITUATIONAL ABILITIES. Pair the right heroes to lead your troops in to battle! 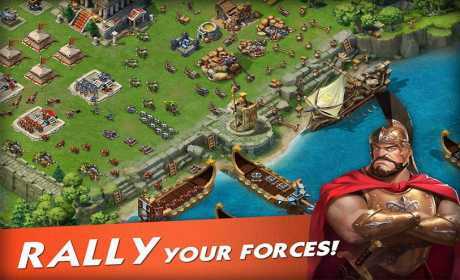 ✔Rule and Conquer BATTLE players the world over and SIEGE EMPIRES. Empire Siege is free to play, but some items and features can also be accessed using real money. If you do not wish to use these features, please configure your settings in your Google Play Store app and set up password protection for purchases.